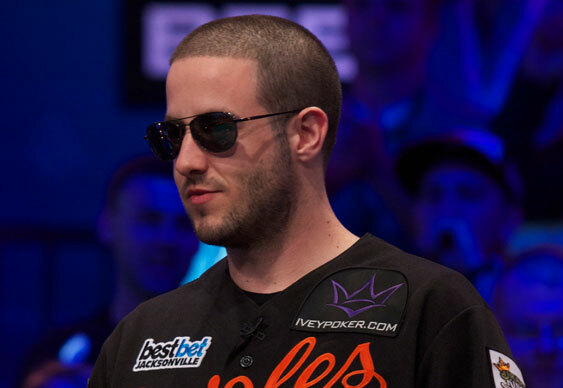 One of the worst kept secrets in online poker sponsorship history was finally made official earlier this week after the WSOP announced that Greg Merson will be their official ambassador. Despite Mr. Merson tweeting about his exploits on WSOP.com since July, the company has been strangely coy about announcing his recruitment to the brand. Indeed, even though Merson has been out on the WSOP tour since the summer there's not been so much as a hint from the WSOP's top brass that they'd acquired the 2012 WSOP Main Event Champion's services. "Greg is a terrific ambassador for the game of poker. He loves the game, is passionate and opinionated about its future, and he will help us spread the word about our offerings and ensure the poker playing community has a respected, experienced voice to help shape WSOP.com moving forward." Later in the day Rini confirmed the announcement by saying it was "great to have Merson on the team." "Time for my daily dose of @TheEllenShow. Yes I watch Ellen, and I'm proud of it!"